Join Us This Saturday in Santa Monica – REGISTER HERE! 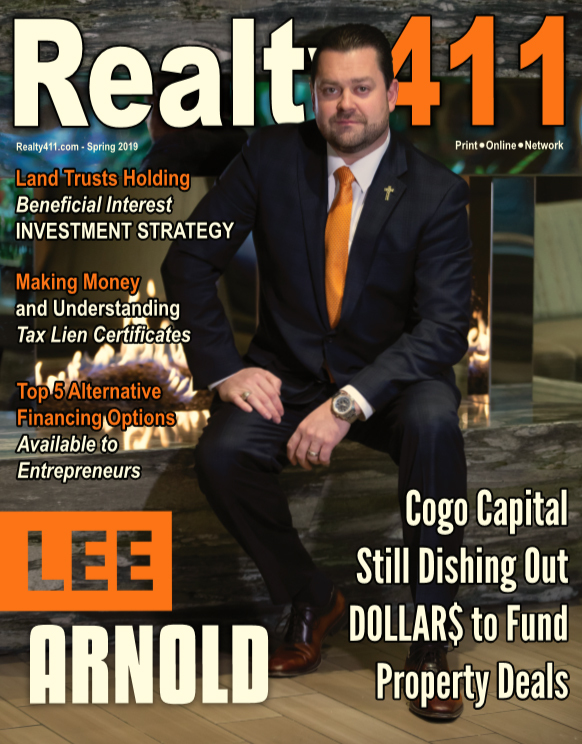 REALTY411, the longest-running real estate investor media and expo company owned by the same California owner/agent, is celebrating a brand new issue and a 10-year anniversary. A new year and new administration is upon us and savvy investors want to forecast what’s in store for them in 2017. On SATURDAY, SEPT. 23rd, creative real estate leaders will unite in Santa Monica, California to discuss such trends, ideas and strategies. This insight and knowledge may help guests gain an edge for a favorable and prosperous new year. 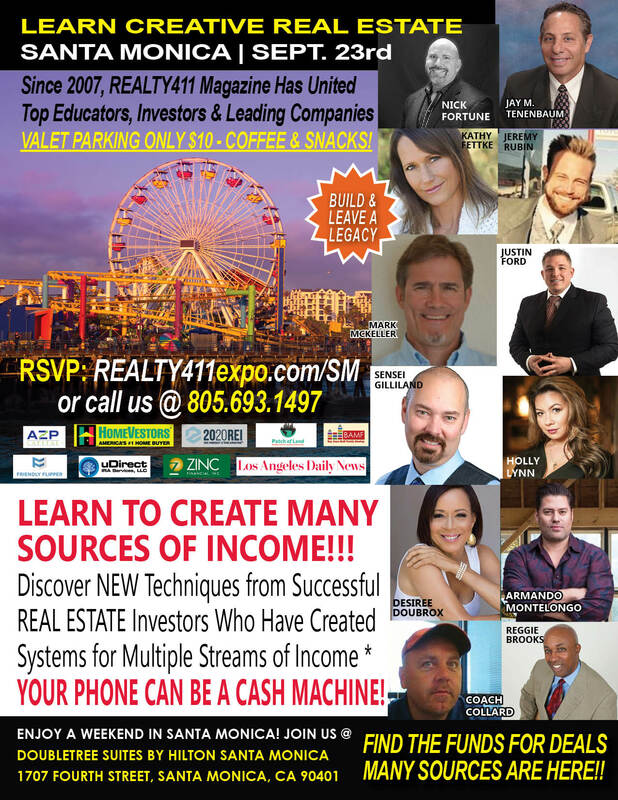 Don’t Miss Realty411’s SPECTACULAR Real Estate Investor’s Expo with the LARGEST NAMES in the Industry! Who is Coming? The nation’s most successful investors are coming for ONE DAY ONLY! We have LIMITED FREE TICKETS, which will soon go on sale soon. Many other expos charge hundreds, if not THOUSANDS of dollars, don’t let this PASS YOU BY! FUNDING RESOURCES FOR YOUR DEALS HERE! Jay Tenenbaum, is the Asset Manager and member of AZP Capital, LLC, a real estate investment firm, located in Scottsdale, Arizona. He is a former attorney, with over twenty years of debt collection experience. The combination of his debt collection and real estate experience gives him a unique perspective in the mortgage note arena and he is often sought out for his expertise. He enjoys speaking on note related topics at local meetups, real estate investment clubs as well as national forums. Jay recently moved to Arizona to join the company. Jay’s oldest son, Eric, is in the business as well, with his focus on developing the company’s sourcing relationships. He coached his three sons in baseball for many years and now has retired to the more relaxing role of watching his 9year old twin daughters dance ballet. Mark McKeller, HomeVestors, We Buy Ugly Houses – Do you want to meet the most prolific buyer of Single Family Homes in the United States? Then join us to learn from the nation’s top home buyer, HomeVestors. Discover how they do it and where they are buying! PLUS…Todd Dotson, Get In, Get Out, Get Paid !!! Todd Dotson is the founder of Tactical Real Estate and the Nation’s foremost authority on Getting in, Getting Out, and Getting Paid. Todd brings a reality-based approach to the business of real estate investing with an emphasis on creating cash and building wealth. As the developer of the Nation’s first on-site mentoring program, Todd has the unique advantage of having mentored students (boots on the ground) in every major market in the U.S. – a claim that only he and his team can make! Armando is the ORIGINAL real estate reality star, and is consistently ranked as one of the most successful Hispanics in business. “Sensei” Sean Gilliland of Southern California, Founder and President of Black Belt Investors began his investing endeavors in 1995. Since that time, Sensei has created cash through wholesale real estate, obtained wealth through rental properties and continues to teach his methods through seminars, personal training and club meetings helping people to achieve their financial dreams. As a young karate student, he became heavily involved in martial arts competition during his high school and college years. Before long, Sensei received the honor of being ranked one of the top three martial artists in the United States for five years straight. His first year out of high school Sensei opened the doors to his own martial arts school, and to this day owns and operates several schools from which he continues to teach actively. Through martial arts Sensei has learned the discipline it takes to channel his energy toward achieving personal goals. 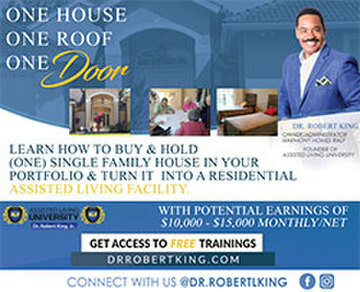 He has taken the qualities to become a top ranking black belt and funneled them into becoming a successful real estate entrepreneur. 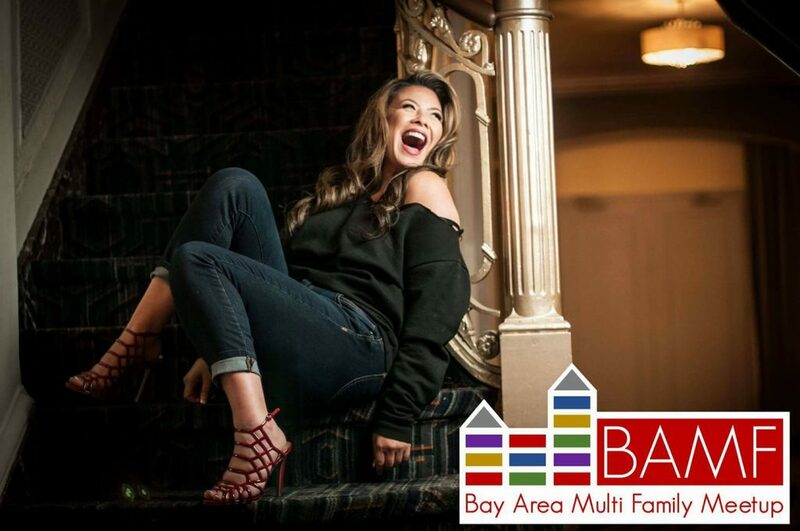 Hosting this community and family-friendly FREE expo is REALTY411, (http://realty411expo.com) the longest-running media and marketing company in the real estate investor space. 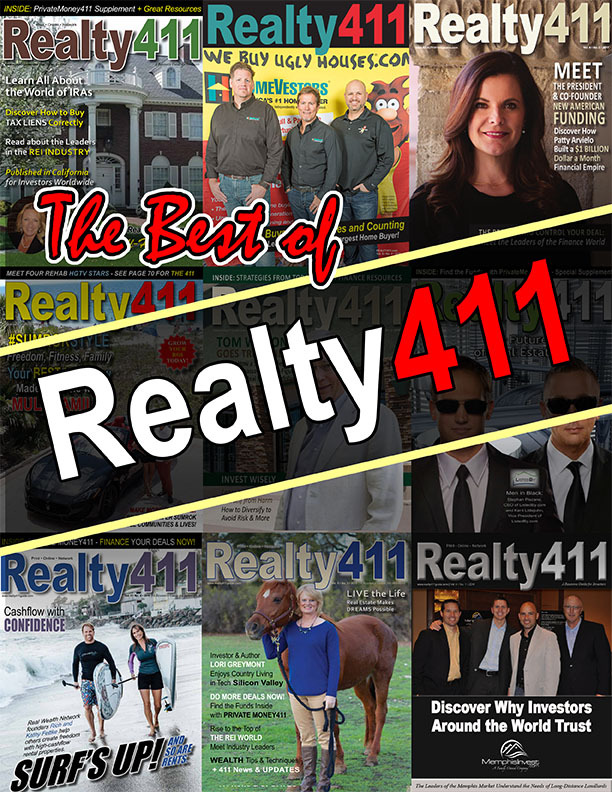 Since 2007, REALTY411 has been positively impacting the REI industry by sharing important real estate knowledge through their publications, national expos, podcasts, and webinars. 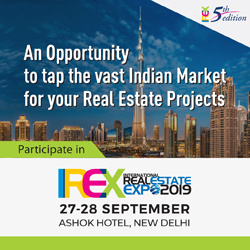 Additionally, this all day expo, which is being advertised to local investors, through the local media, as well as to national investors, is also attracting guests and company sponsors from around the country, including: Florida, Arizona, Texas, Arkansas, Nevada, Georgia and more. Expo guests will enjoy multiple breakout sessions so they can choose which topic they wish to learn about. The ballroom has been reserved for this fantastic networking expo and mixer, and complimentary coffee and pastries will be served to early-bird guests. 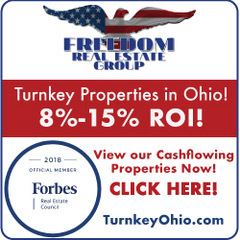 Realty411 Magazine (http://realty411magazine.com) is a complimentary print and online resource guide developed to assist investors in the acquisition, management and growth of their real estate portfolios. Realty411 is an advocate for education, and some of the greatest Masters of Creative Real Estate have been featured in the publication. WHAT CAN YOU EXPECT: NETWORK WITH EXHIBITORS, COMPANIES, REAL ESTATE GROUPS, CLUBS, AND SERVICE PROFESSIONALS – THIS IS THE PLACE TO BE! * Hector Padilla, a local accredited investor and broker who has purchased $72 Million in California Real Estate, all by the age of 40. * HomeVestors, We Buy Ugly Houses, the nation’s largest home buyer in America! * What is the best property type to buy and why. * Where are the best markets in the US now. * Future building using the right real estate. Since 2007, Realty411 has been a positive force in the real estate industry providing valuable insight, resources and information to help investors improve their lives and expand their realty knowledge and portfolios. Our only mission is to help others succeed in real estate and to be a positive example for our industry. We are the ORIGINAL and first REALTY magazine for investors and the only REALTY magazine for investors published in California by local investors.